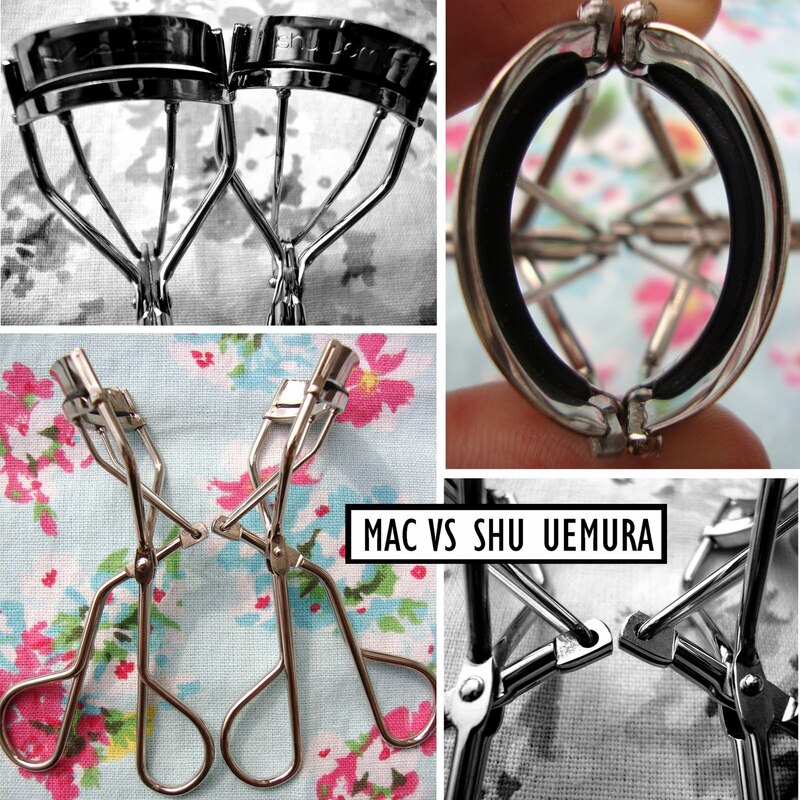 B U B B L E G A R M: Review: Shu Uemura Eyelash Curlers! Yeah I have them. Totally overrated. I don't own an eyelash curler but have always been curious about them. I wanted the Shu Uemura but since they are no longer sold in the US, I never got to purchase one. My question is does an eyelash curler REALLY do anything for lashes?? And do I really need one? Thoughts? @Dye-A-Graham Oh certainly, without my lashes being curled they don't look as long, they make them more feminine and fluttery, you HAVE to try some! so glad you reviewed this..was thinking of getting the MAC ones for a while now and could not decide-now im leaning over to the MAC side! I totally agree with you. I just recently splurged and bought the Shu Uemura curler and it is really disappointing. I like how it doesn't pinch my lashes like my old cheapo curler but honestly, it is not worth the price. I was planning to buy the Shu one, but now I am thinking about the MAC option, which is a brand I have available here, whereas Shu is not! Thanks so much for the helpful comparison, Bubbles! If my Shu Umera curler I find it doesn't curl my ends that well. Might just go and purchase the Mac one, or try their smaller one. I bought a Shiseido curler because those were hyped as well. No different than my drugstore curler. Such a disappointment. I've heard that the Shu Uemura curler is meant for people with a more almond shaped eye, hence asians. I know it's a huge hit among asians. That's why I've been meaning to buy it; however, Shu Uemura is not available in the US anymore. =( I can only get it online. I absolutely love my Shu curler..but I also love my Shiseido one (and I've used a friends MAC curler and it worked equally well). 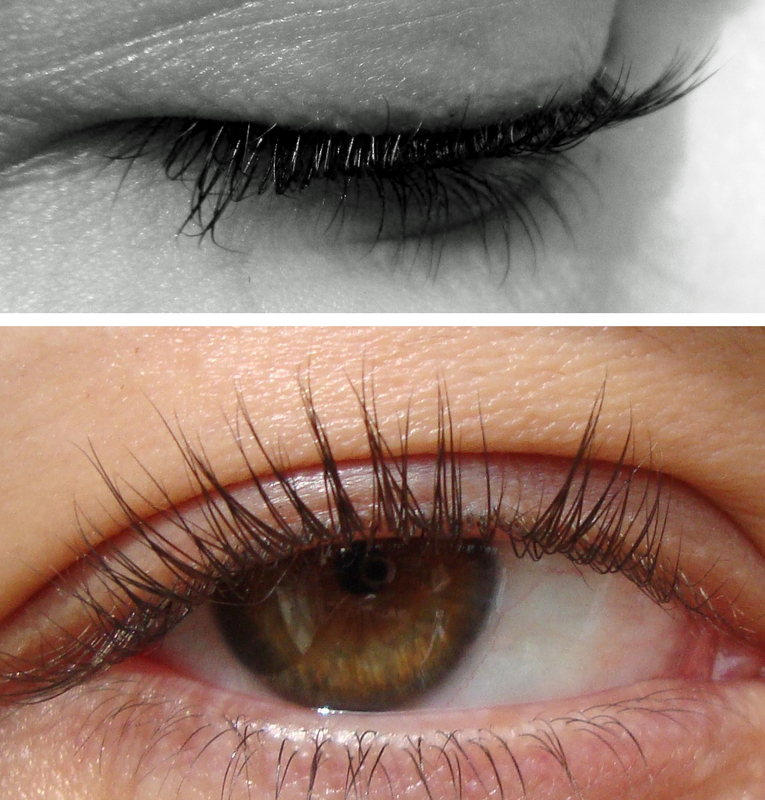 I think the reason why it's so hyped is because it really is better than many lower-end eyelash curlers. I used to use Maybelline/CoverGirl/Revlon ones before I tried the Shu, so it rocked my world. If I were like you and went from MAC to Shu, yeah I probably wouldn't have been super impressed either. Thank God someone agrees with me! I splurged on a pair of these and thought they were rubbish! My Boots own ones were better! Yo me compre el de mac porque en españa no se vende el de shu, pero desde luego estoy encantadisima con el de mac. Por cierto, estas invitada a mi blog, pasate si quieres! I have and love the Shu Uemura eyelash curler, but I've had mine for a LONG LONG time now. They didn't used to be identical--or maybe they always have been, and I've just always been partial to Shu Uemura's. Very interesting post. I wanted to get that eyelash curler earlier this year, but Sephora no longer had it so I purchased the Shiseido curler instead. I really like it! Thanks for the review, because although I like my Shiseido, I no doubt would still be looking for the Shu Uemura curler if I hadn't read this! I have the shu and i love them. Love your blog too. am your newest follower. I own the Shu uemura curler & think it's great, can't wait to try MAC's! I'm glad you posted this, it's nice to know that they're pretty much the same since I need some new eyelash curlers, I'm definitely going to pick up the MAC ones! I have the MAC, the Shu and the Space N.K ones, and i find that the Space N.K ones are equally as good as the other two! im looking through reviews on the shu uemura eyelash curler and saw yours. ive been meaning to try this bec it's just so popular and "iconic" but after seeing your side by side photo of it with a Mac curler, im a bit dismayed. will think through. :D thanks for the review! I cant decide! I want a new lash curler, but my choice stands between the MAC and the Shiseido one.. My local MAC counter has become so freakin expensive that I am almost afraid walking inside the little shop. And feelunique offers the Shiseido one for £18, which is quite "cheap" for high end here in Norway.. Any tips?